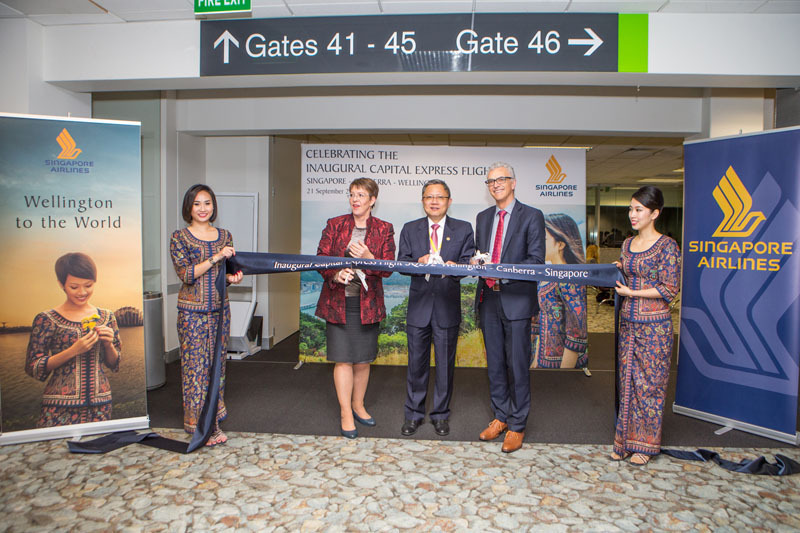 The Capital Connection is a new route by Singapore Airlines linking three countries capitals and bringing with it the largest plane yet on regular service into Wellington Airport. The airport operators contacted Chameleon Events to help plan and run this multi event with media arrival, VIP hosting, tarmac arrival with traditional welcome then drinks and entertainment in the terminal. 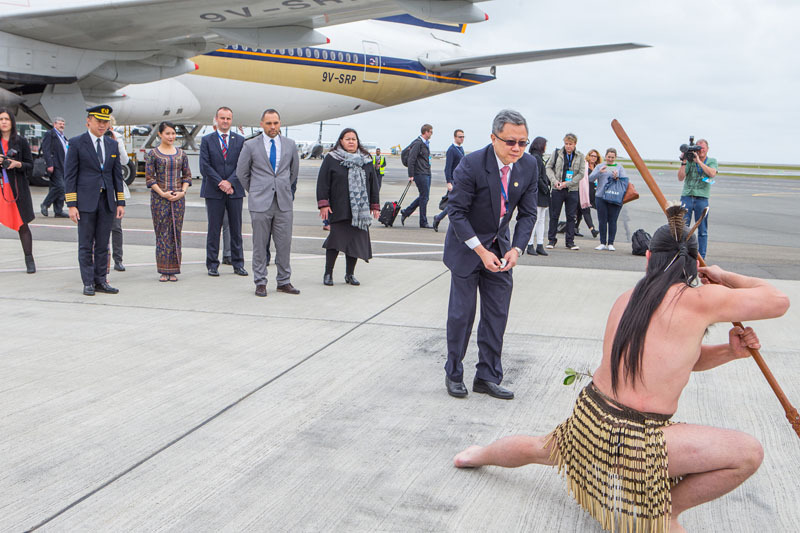 Followed a few hours later by a media and VIP departure event for its inaugural flight out of Wellington. 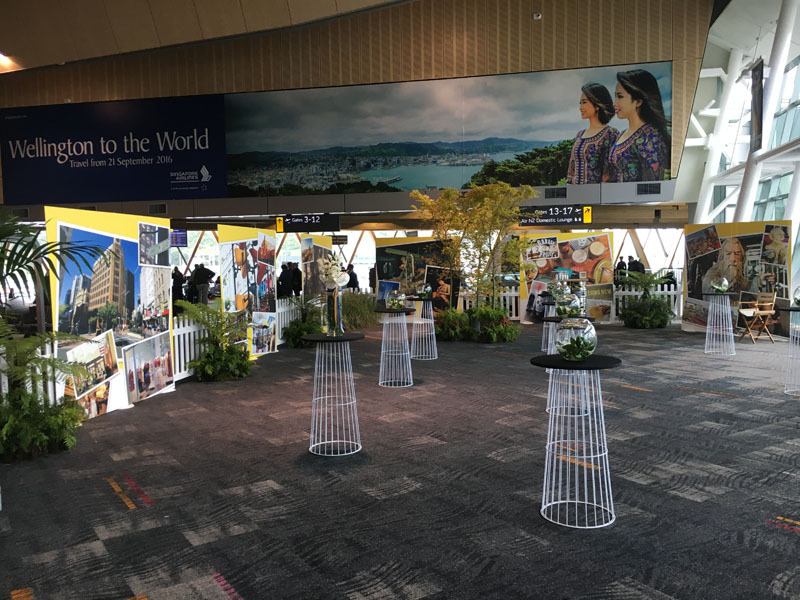 Management skills were put to the test with the event team having to work within the security requirements of an International Terminal as the departure events were through security and border control checks.